Ideal Boilers are one of the most popular brands of modern heating system found across Brighton and Sussex households – here we discuss the Ideal Logic range, to better inform you of what’s on offer. 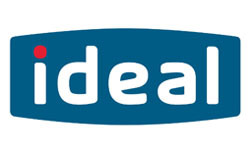 Ideal Boilers are the manufacturers of a large range of different types, systems and models of modern boilers – their Logic boiler range is well known for its selection of reliable, sturdy and efficient boilers, which satisfy many of the common heating system concerns of Brighton home owners. Choosing an Ideal Logic Boiler means you choose from the Logic Combi ES, the Logic Combi, Logic Heat Only and Logic System boilers/heating system for your household. Let’s start with the Ideal Logic Combi ES – this model works in the same way as you’d expect a common combi system to operate; it delivers hot water when required, without a long waiting time (this applies to radiators, taps and showers alike). Combi ranges are most popular due to the small amount of space they take up and their cost efficiency. The Logic Combi ES, in particular, is especially high in efficiency and is specifically designed with new builds in mind – it meets the SAP 2009 design procedure for smaller properties. The Logic Combi takes up the amount of respect as other Logic Combi variations; this model comes with a 2 year parts and labour warranty, as well as having been awarded the Queen’s Award for Enterprise in Innovation for 2013. The Logic Heat only, however, is another highly efficient boiler for Brighton homes, owing to its simple controls and digital display, making manual operation much more intuitive. The Logic range is finalised with the Logic System boiler, which comes in a selection of different outputs: 15, 18, 24 and 30kW models, marking it as another efficient and user-friendly selection for new and old builds both. For homes throughout Sussex, the Ideal Logic Boiler range is, perhaps, the best choice on the market. 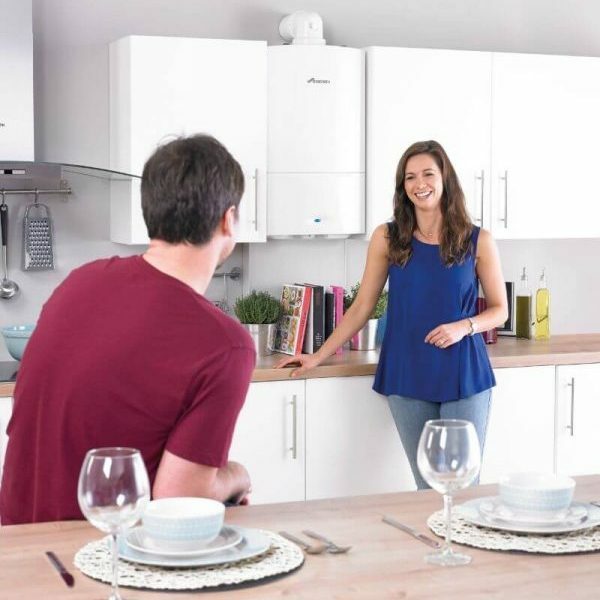 Ideal Logic Boiler Installation, throughout Brighton, is most commonly taken up by home owners who are fed up of receiving sky-high heating bills from other brand name systems, or concerned about the age and efficiency of their older boilers. 364 days out of the year, the Plumbing on Tap Brighton engineers will install any of the systems on offer within the Ideal Logic range, as well as replace or repair older systems. 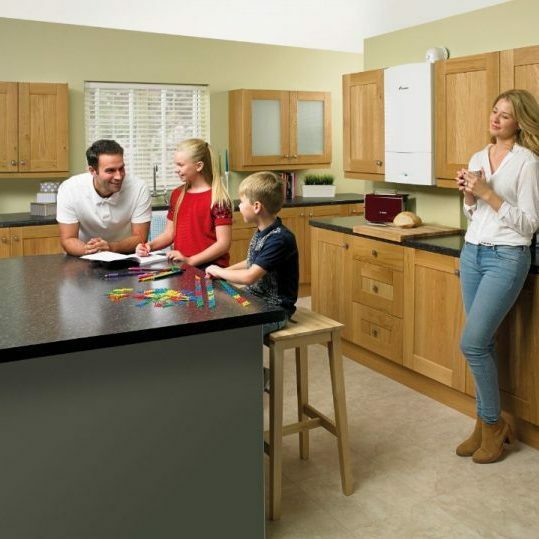 All of the Ideal Logic boilers come with a two year warranty guarantee for all models, regardless of which you decide is best for your Sussex home. It’s important to consider updating your home’s current system with something new; no matter how recent your last boiler installation was, or how old your current one is, all heating systems are liable to faults and inefficiency after a certain period of operating (this can vary between brands, models and homes) – which is why the Brighton Ideal Logic Boiler Installation service could be something you need much sooner than you realise. Installation of all Ideal Logic Boilers comes with a promise of quick, honest and reliable professionalism throughout the entire installation process. 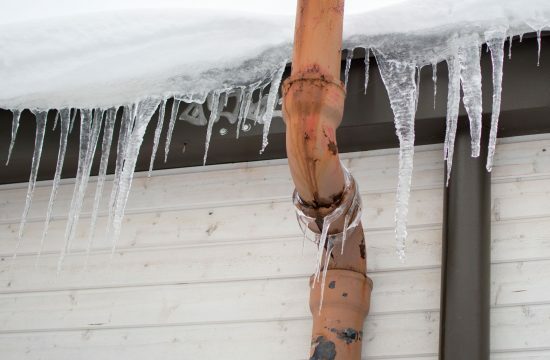 It’s no secret that the most important aspect of your home’s heating system is its condition, which is why it’s imperative that you regularly have your boiler system serviced. Again, much like opting for a new Ideal Logic Boiler installation; choosing a Sussex Ideal Logic Boiler Servicing, or maintenance call out, does not simply rely upon the age of your current heating system – even brand new boilers can benefit from a check-up after a few months of operating within your home. The average service time for an Ideal Logic boiler, throughout Sussex, tends to be anywhere between an hour and an hour and a half; priced at a competitive cost, and with the promise of an honest attempt at a full repair within the first hour of arriving on location. All costs, parts and times rely upon how large the problem is and how accessible the Ideal Logic Boiler is for the service engineer. Ideal Logic boilers are subjected to the same thorough maintenance and servicing operations as another Ideal Boiler model; which consists of a thorough and professional 18 point check and visual inspection of the entire heating system as well as the promise of quick call-out responses to any and all problems you may have with your Ideal Logic boiler. Our Sussex Ideal Logic Boiler Maintenance doesn’t end with heating systems, however, we also incorporate gas fires, should you need any servicing, advice or installation help with them. 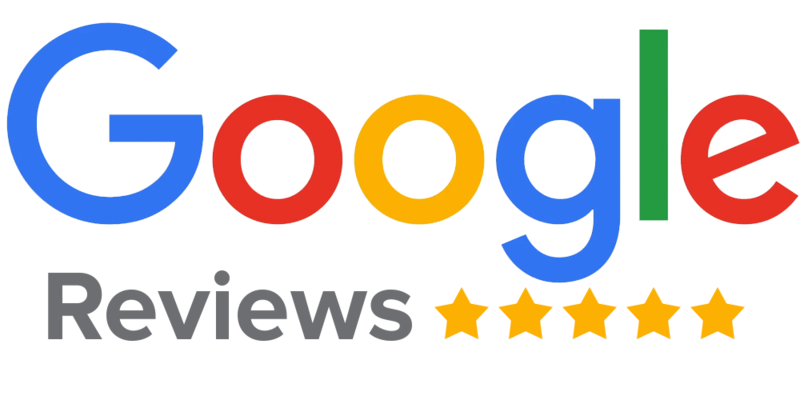 As one of the finest Brighton Logic Boiler Repair companies, we, at Plumbing on Tap treat our customers with respect, honesty and transparency when it comes to delivering on repair promises. With a full, passionate team of professional gas engineers, each of whom is fully trained and up to date on the latest UK heating and gas industry methods, we are the best choice for your Sussex Ideal Logic Boiler repairs. Naturally, these services apply to all boilers found within the larger spectrum of Ideal Boilers’ offered heating systems, as well. Additionally, our on-call engineers and professionals each carry a wide variety of spare parts, tools and equipment that they may need for a whole host of different Ideal Logic Boiler repairs, no matter the size or seriousness of the fault. This means that their response times are unrivalled throughout the Brighton area, and that when they do arrive on location, they can get to work that much quicker than some competitors. 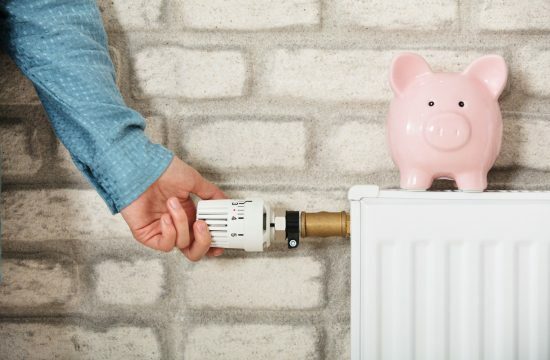 The cost of a call out, full examination and promise of all attempts at a complete Ideal Logic Boiler repair within the first hour is £65 inc. VAT – not including further quotes for additional repairs, parts, replacements or maintenance in the future. Plumbing on Tap Brighton respond to any and all complaints regarding a Brighton home’s Ideal Logic Boiler, whether that’s a simple water pressure issue, or a large scale underlying problem with the entire heating system – you can count on us. Plumbing Ontap is proud to offer Ideal Logic Boiler services in the town of Brighton, which lies within South East England in the county of East Sussex. Hollingdean, Hove, Mile Oak, Moulsecoomb and Hollingbury are also part of Plumbing Ontap’s Ideal Logic Boiler service area in the City of Brighton and Hove. Last but not least Plumbing Ontap’s Ideal Logic Boiler services cover the Brighton Municipality including Bear Road area, Brighton Marina and Stanmer.